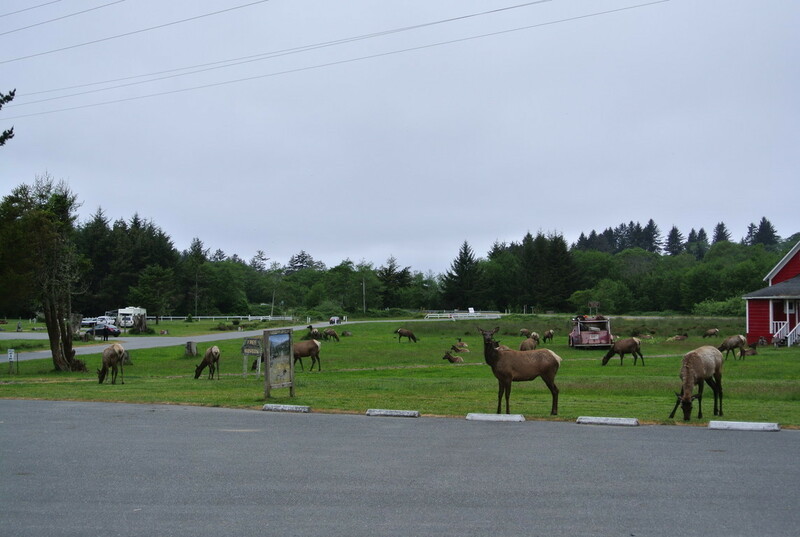 Elk Country Resort and Campground﻿ covers nearly 200 acres of Northern California's pristine Coastal environment. 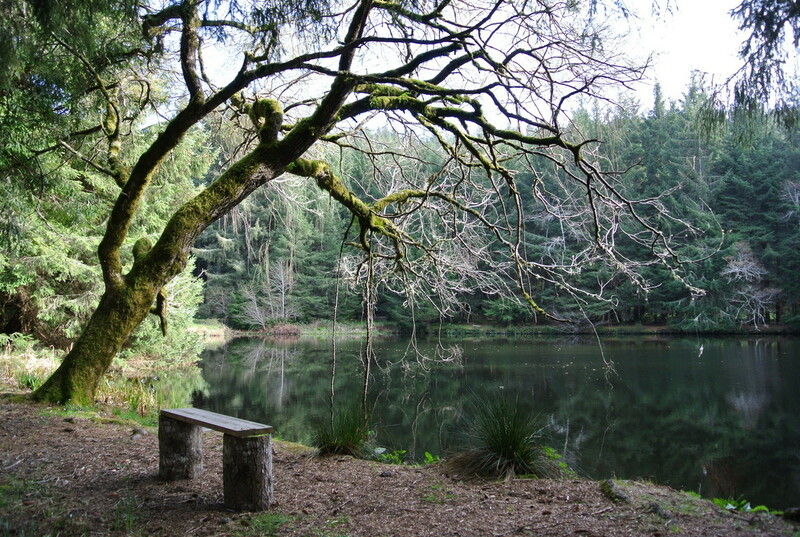 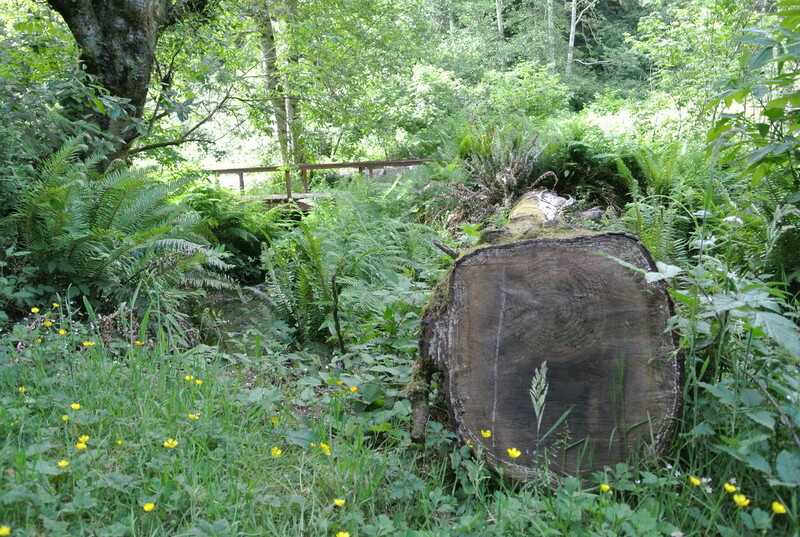 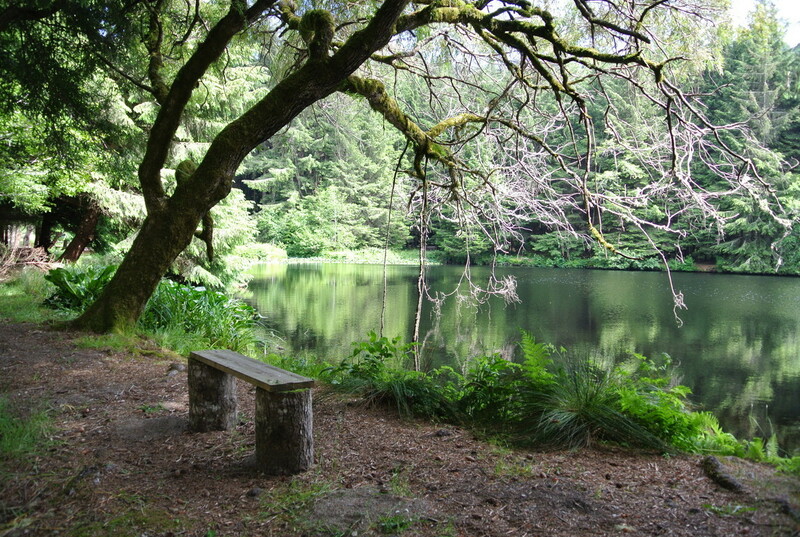 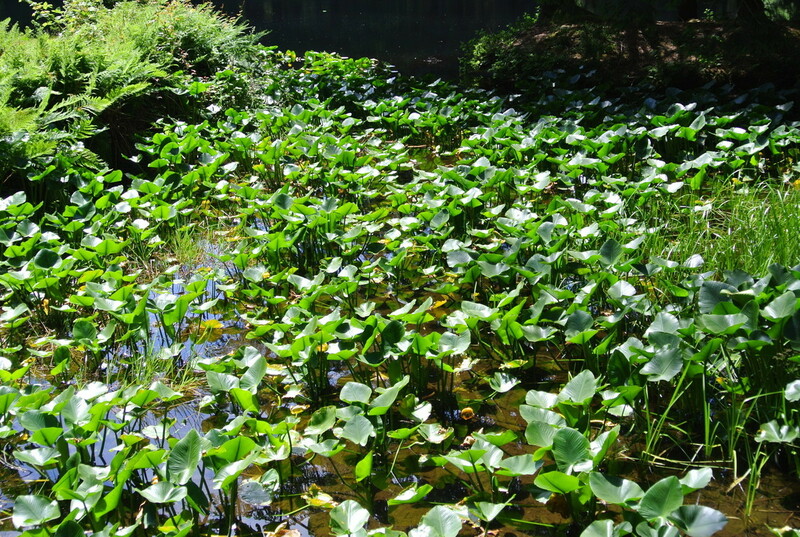 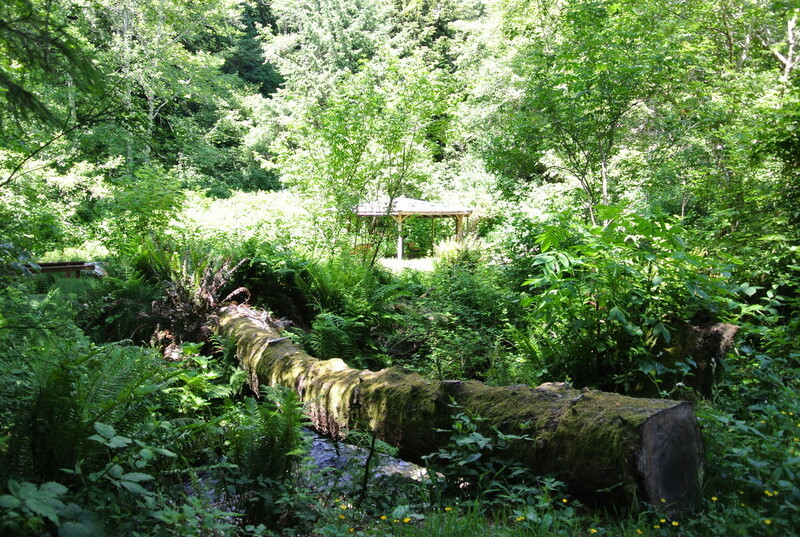 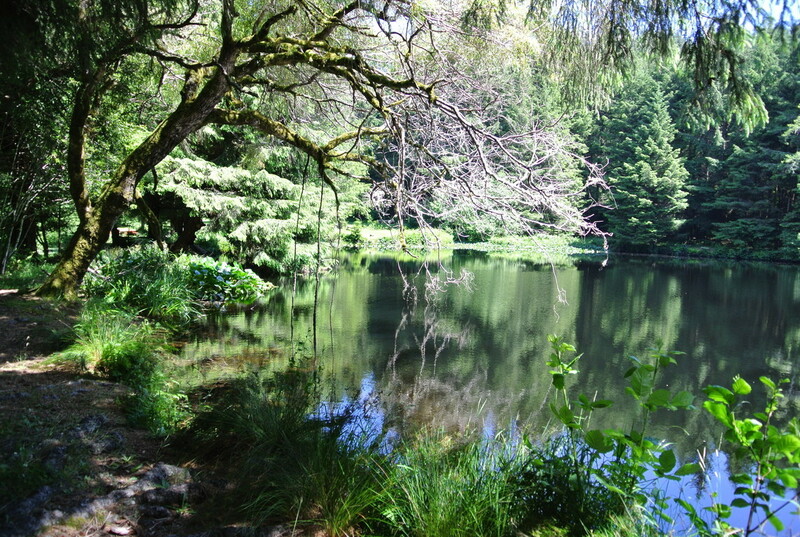 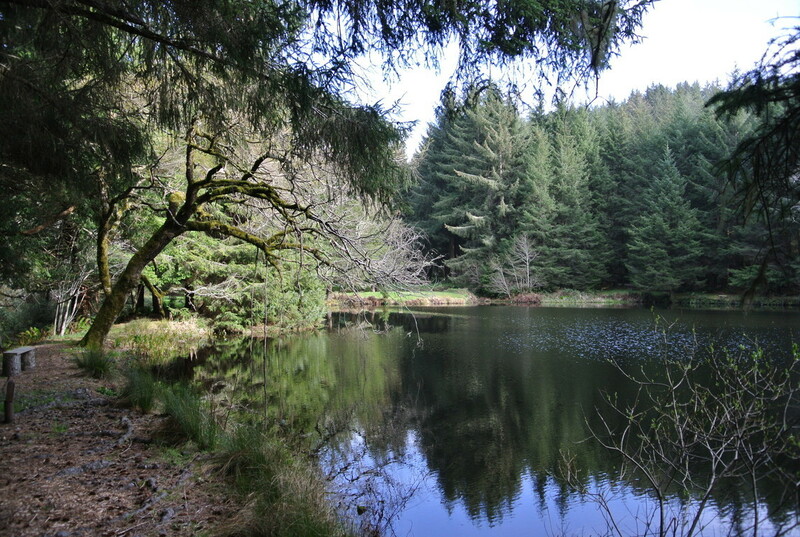 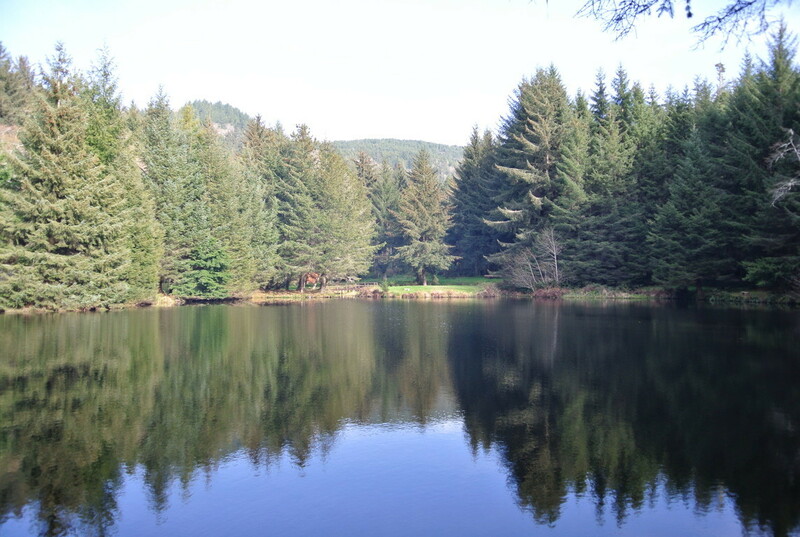 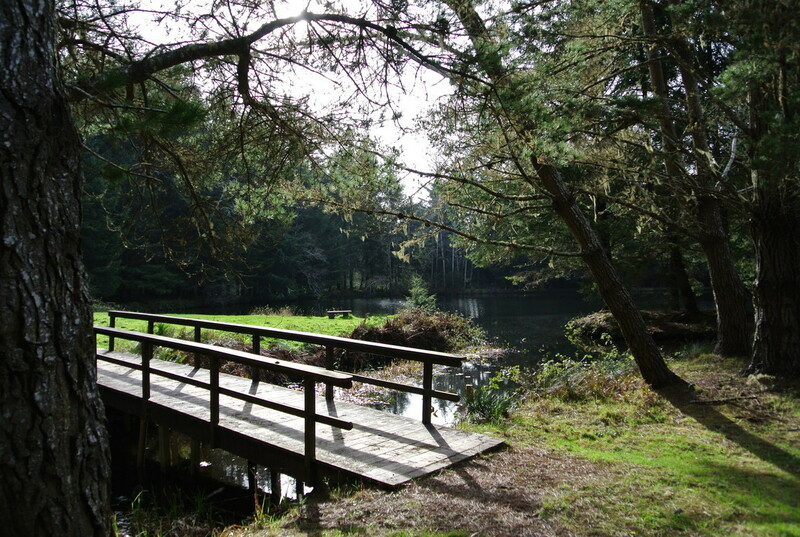 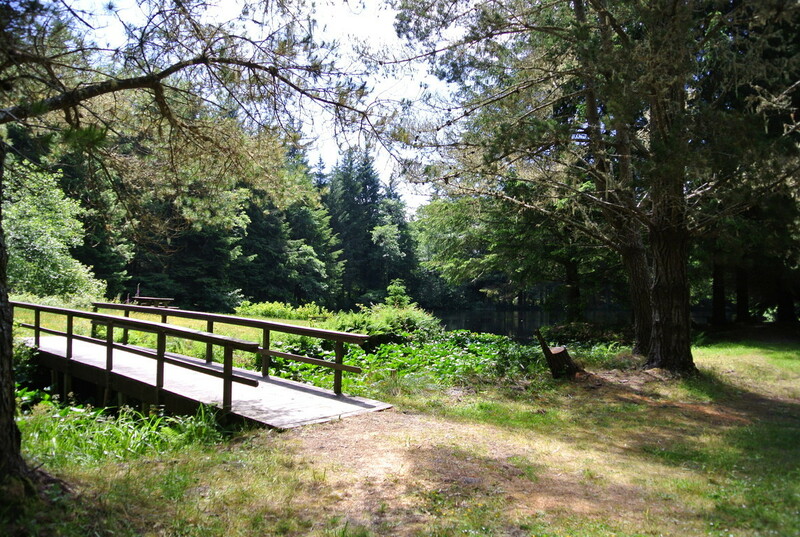 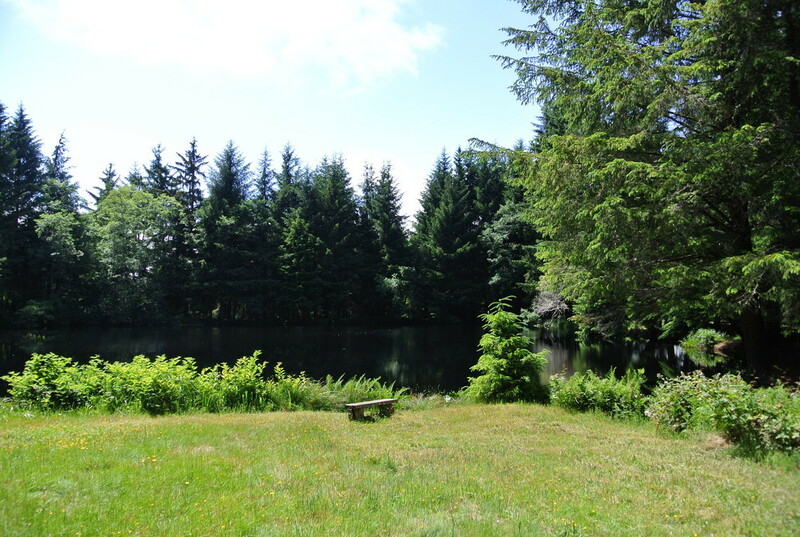 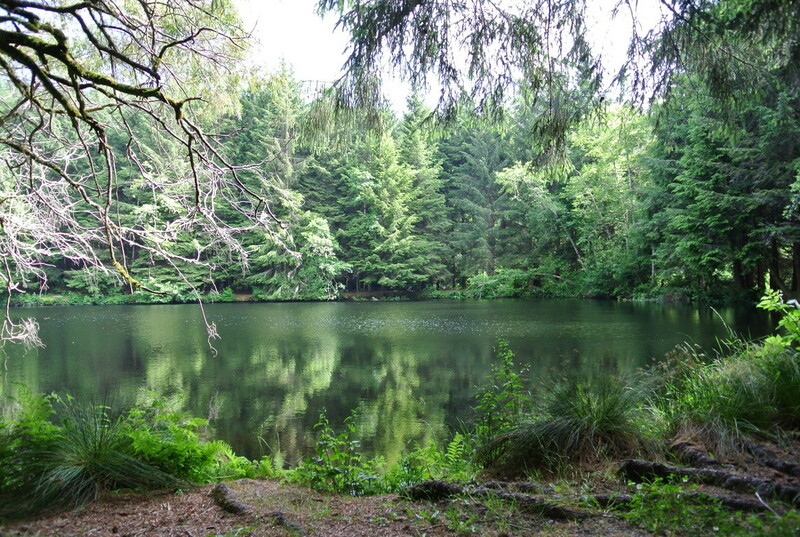 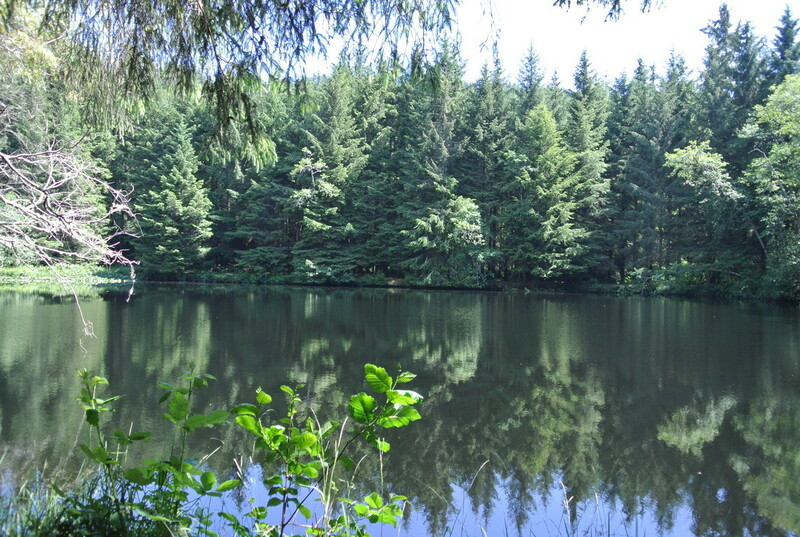 Elk Country features it's own private lake, Hiking Trails and Yearly Creek. 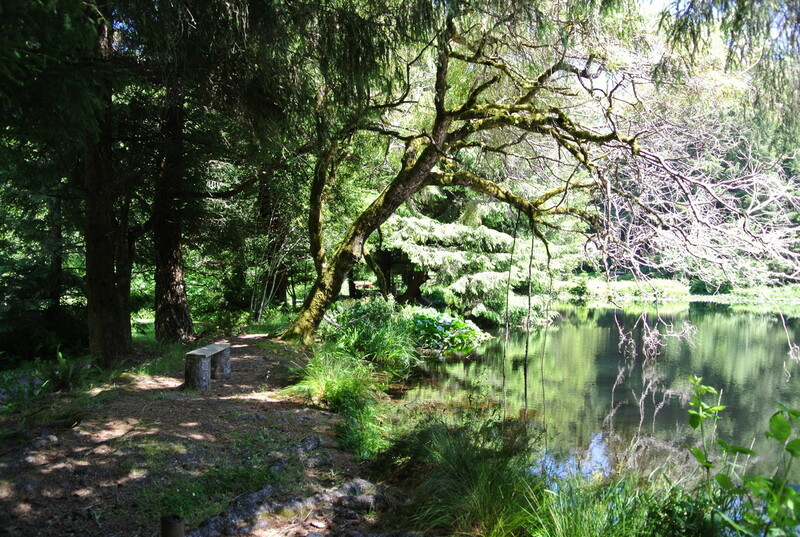 All this is set in a stunningly beautiful wonderland full of large old-growth trees amidst a park-like setting. 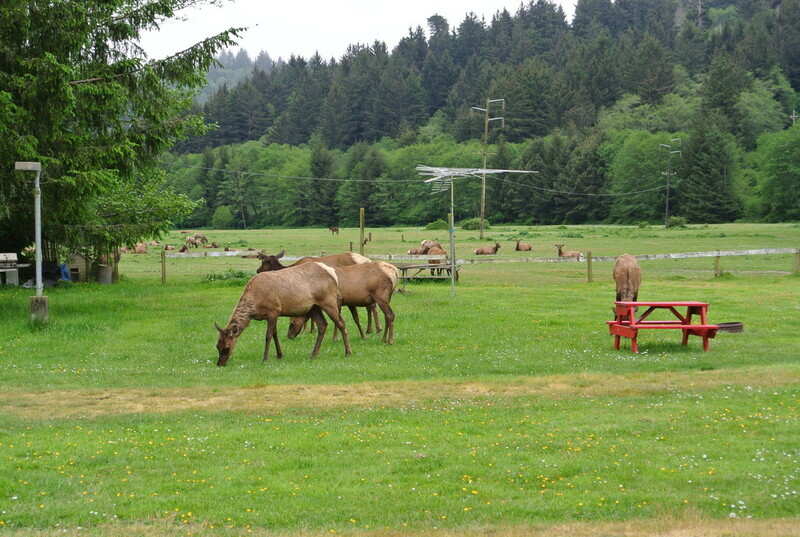 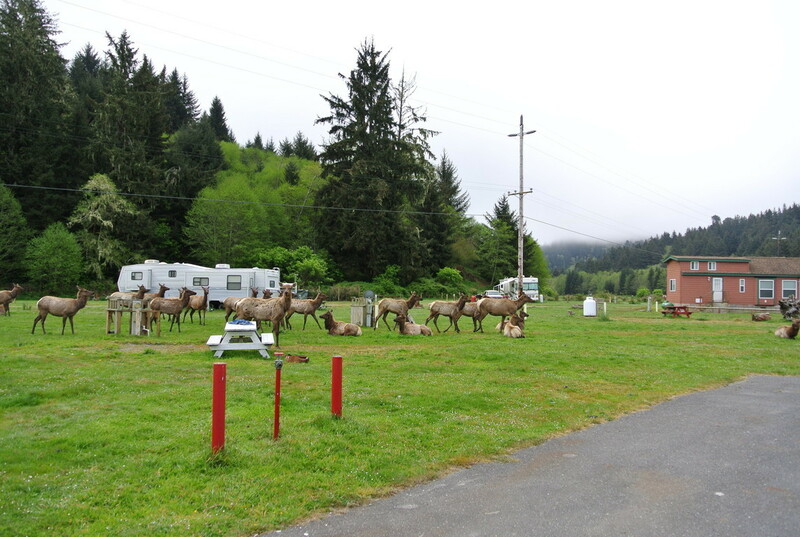 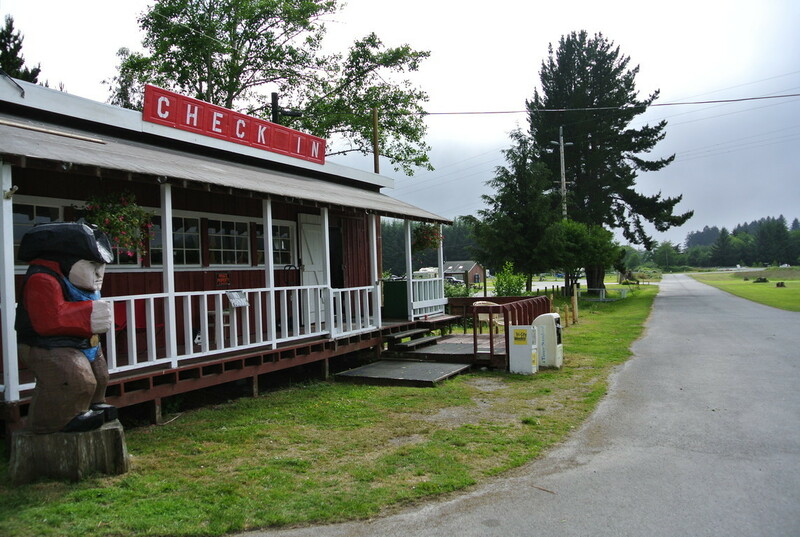 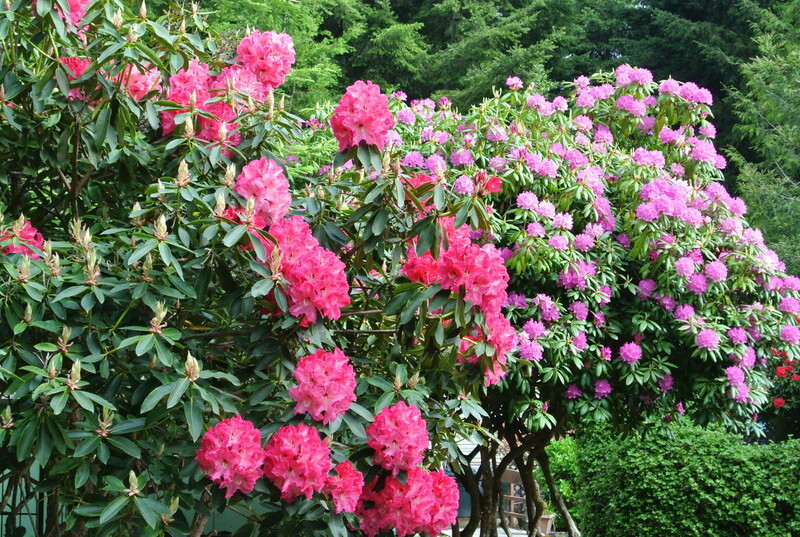 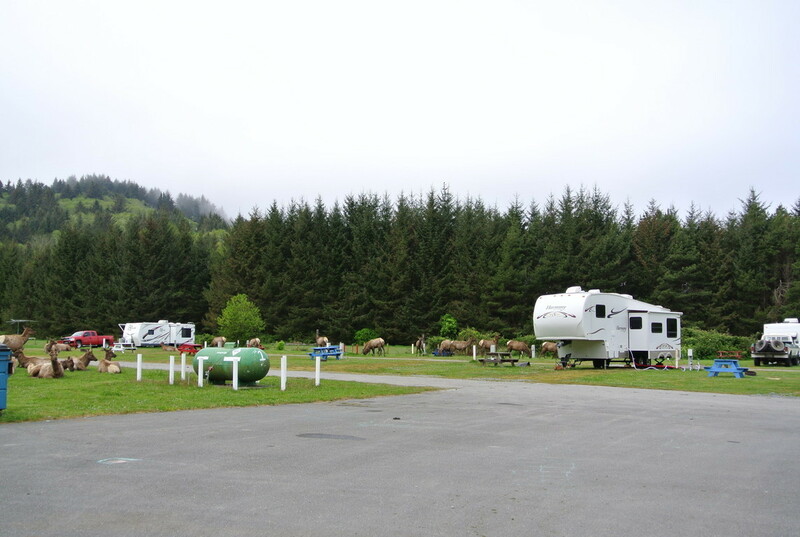 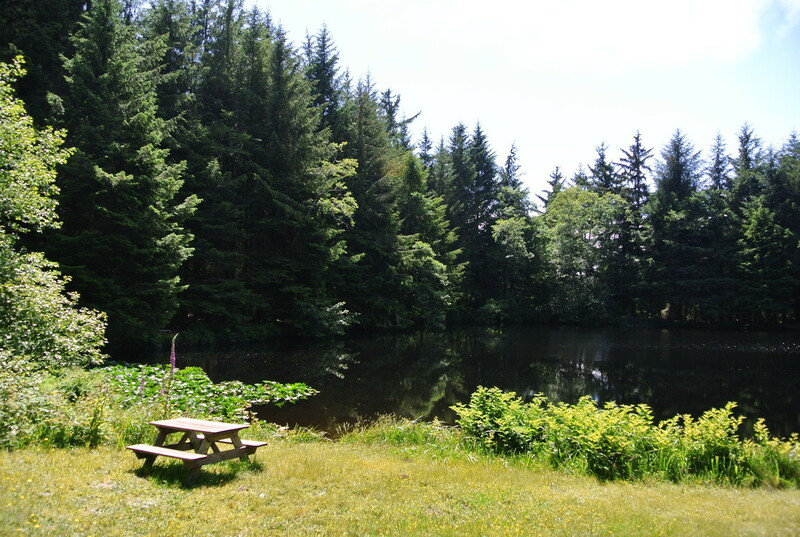 Elk Country RV Resort was previously split into Redwood Lake Resort and Stone Lagoon Campground's. 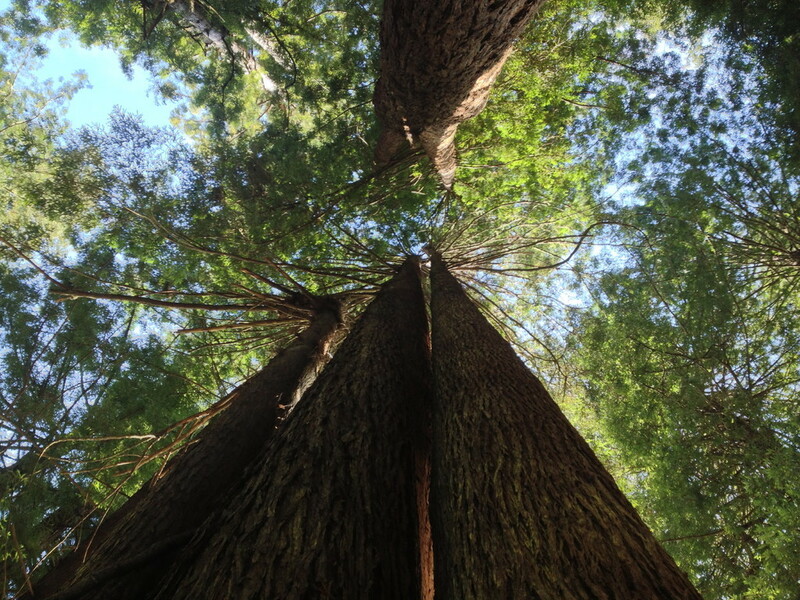 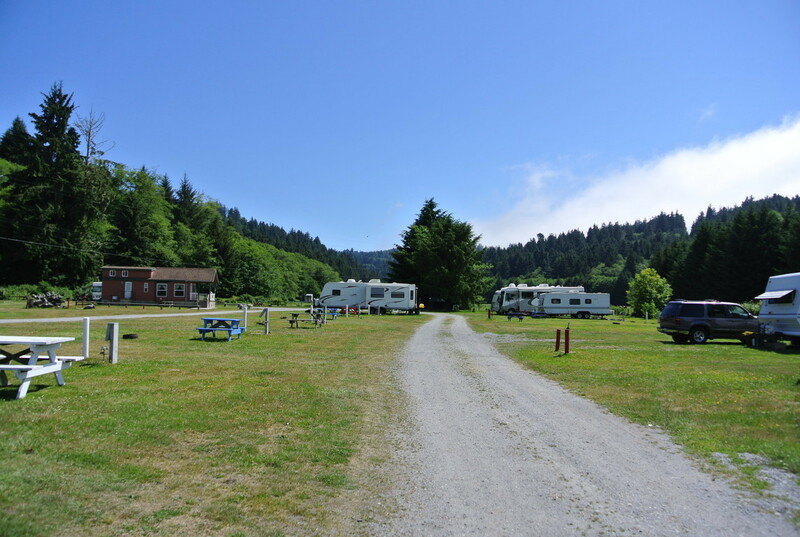 The Campground is conveniently located on the famous Redwood Highway - Hwy 101 between Orick and the seaport town of Eureka Ca. 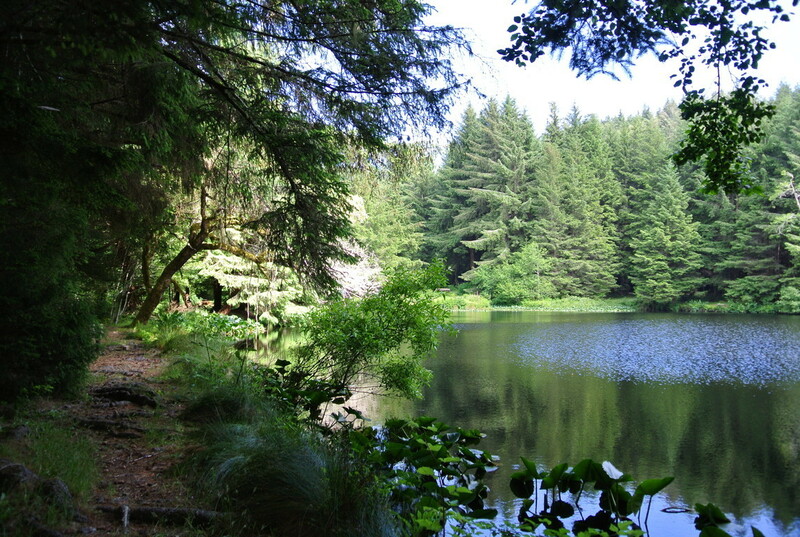 just a short 35 minutes south. 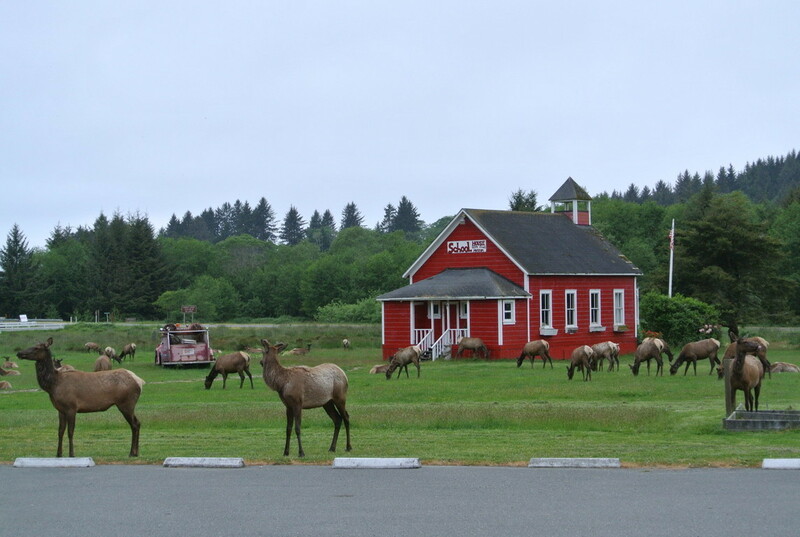 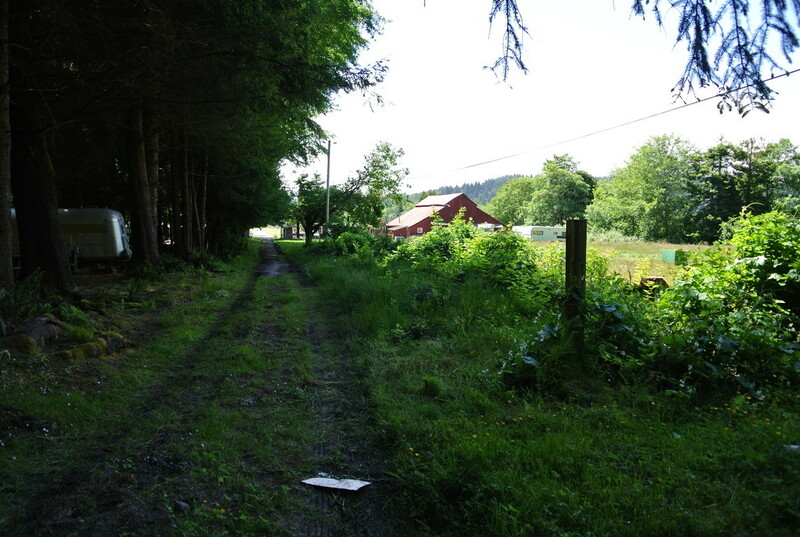 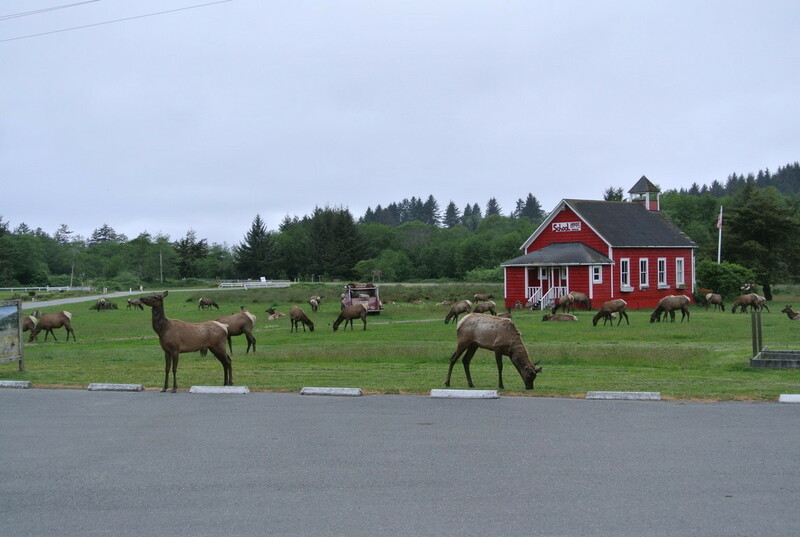 Look for the local Elk herd or the famous little Red School House and Barn. 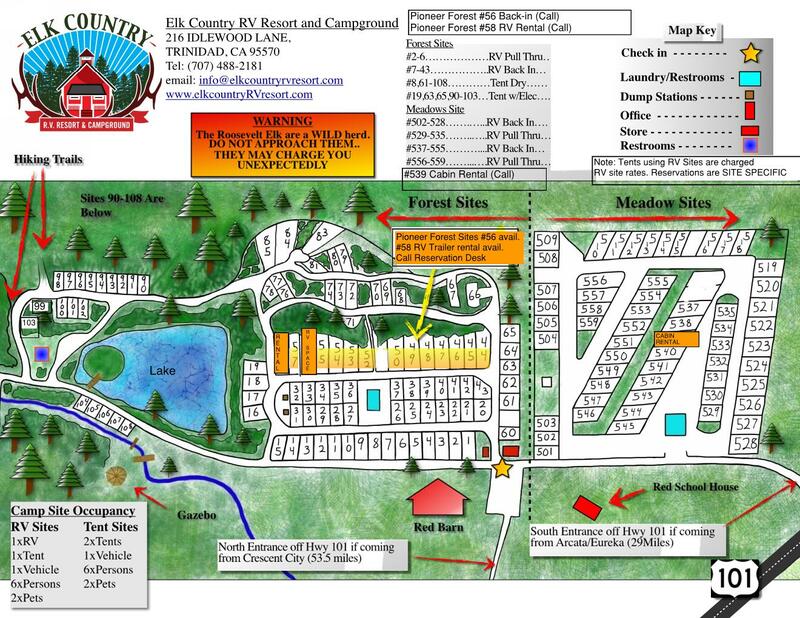 Or click here to find the Map. 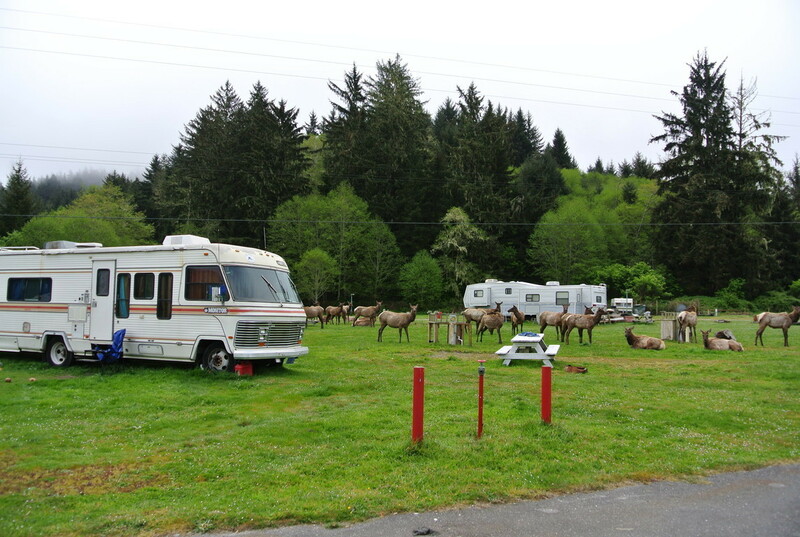 Enjoy hiking, swimming, fishing, kayaking, canoeing, horseback riding, agate hunting, bird watching, and so much more... All within a 5 minute drive of Elk Country Rv Resort and Campground﻿. 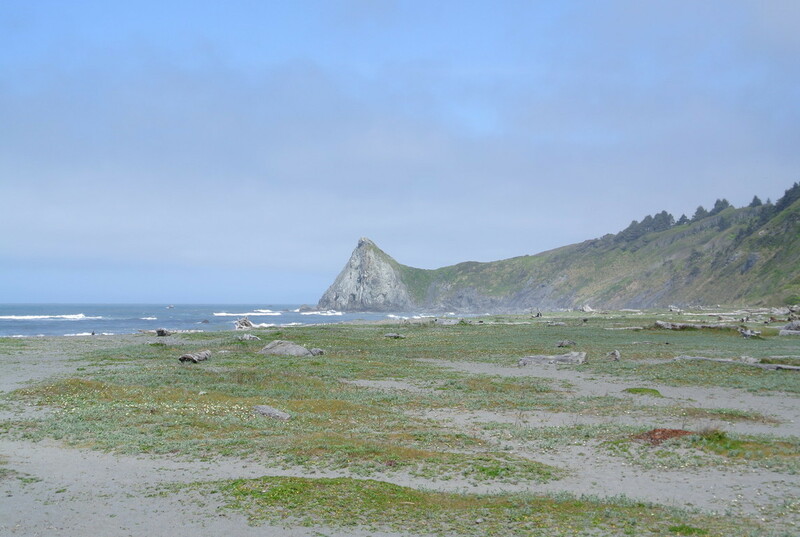 Access numerous hiking trails right from the Resort and you can find an awe inspiring ocean beach only 1 mile away. 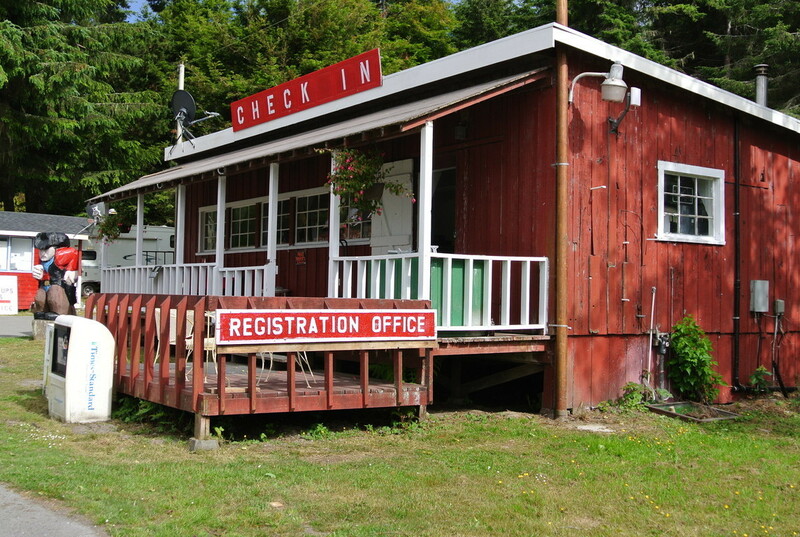 Please contact us for group discounts! 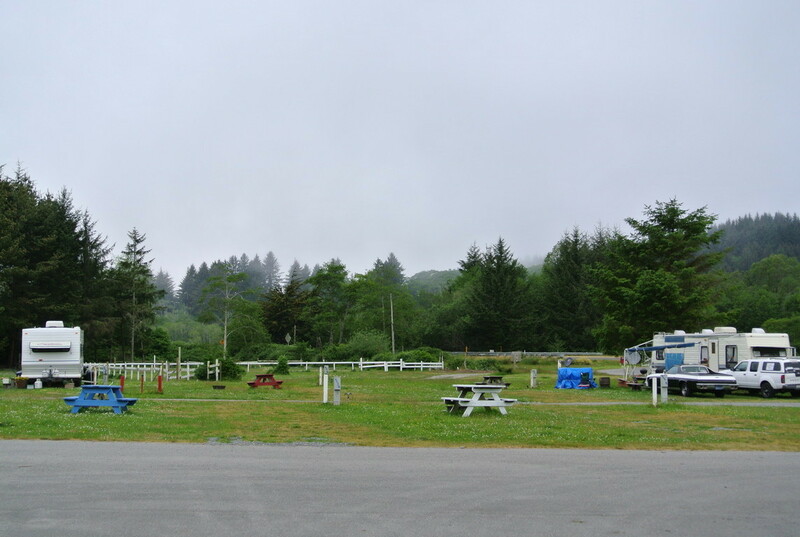 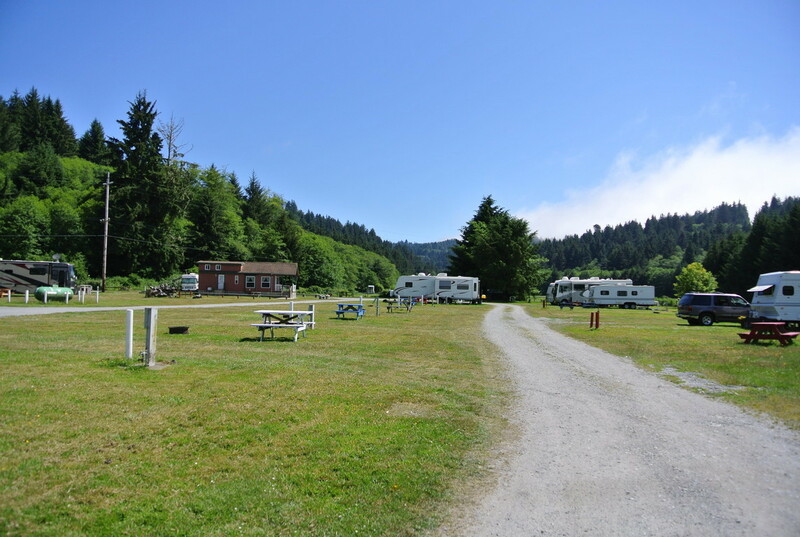 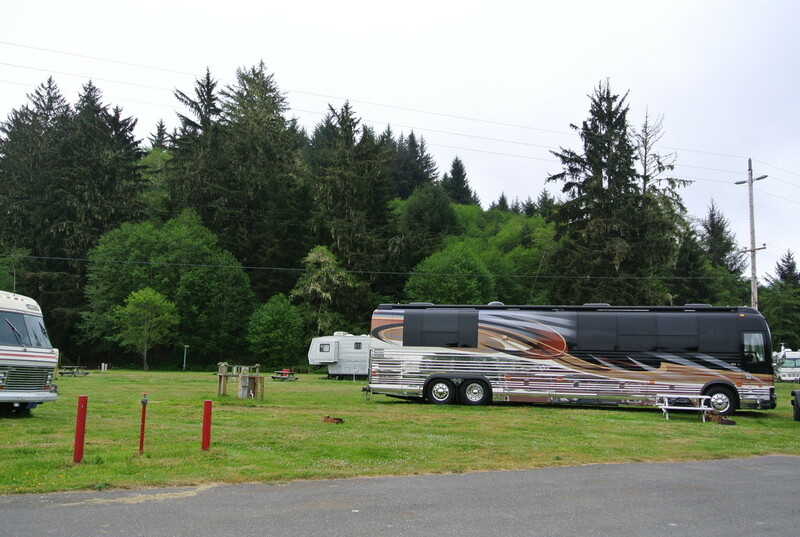 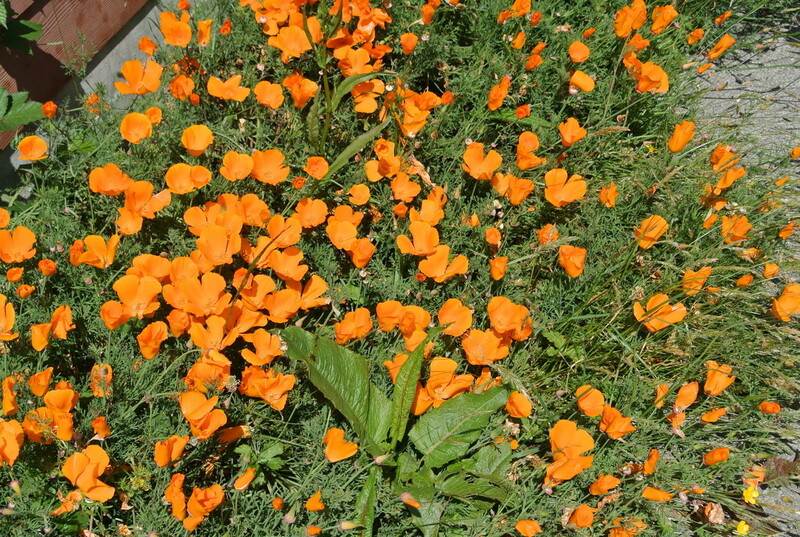 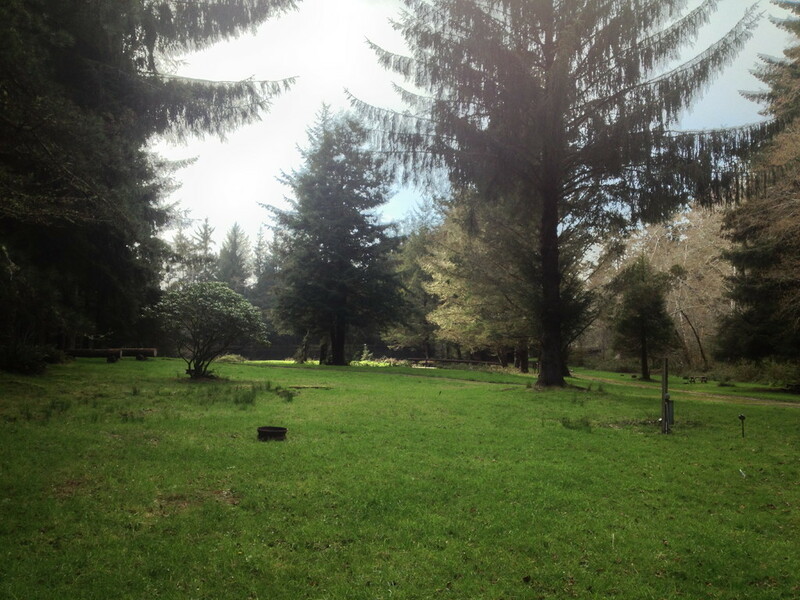 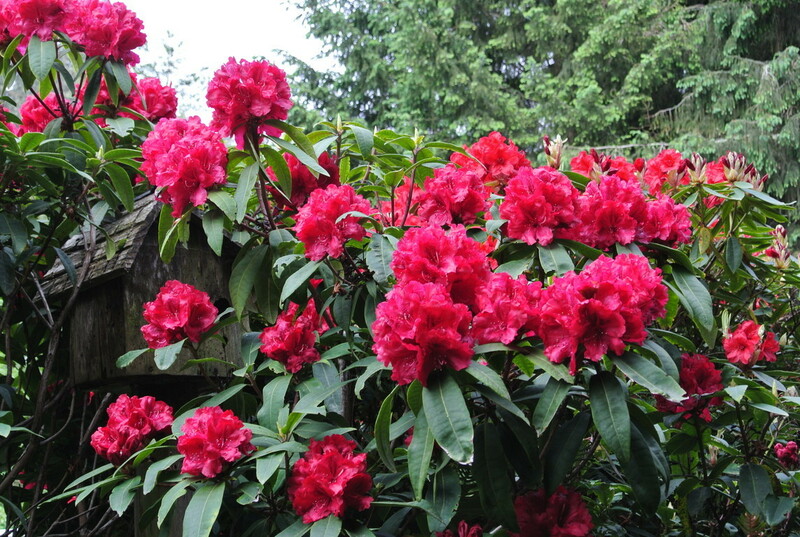 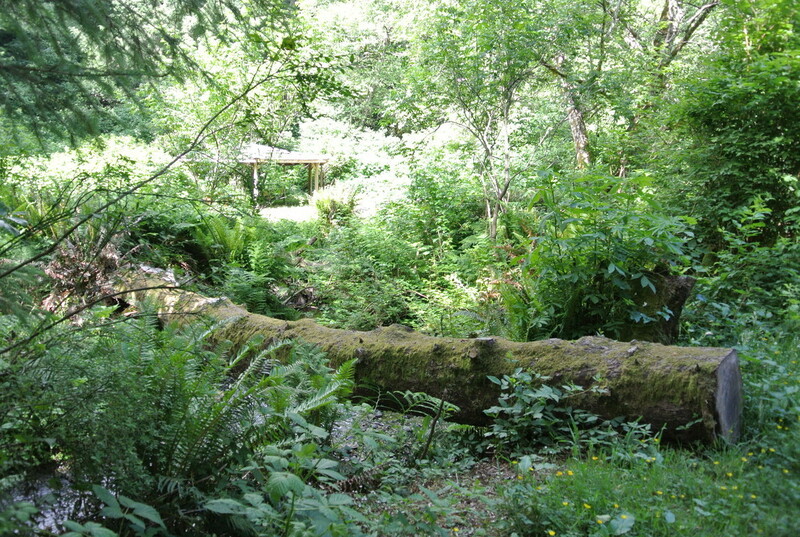 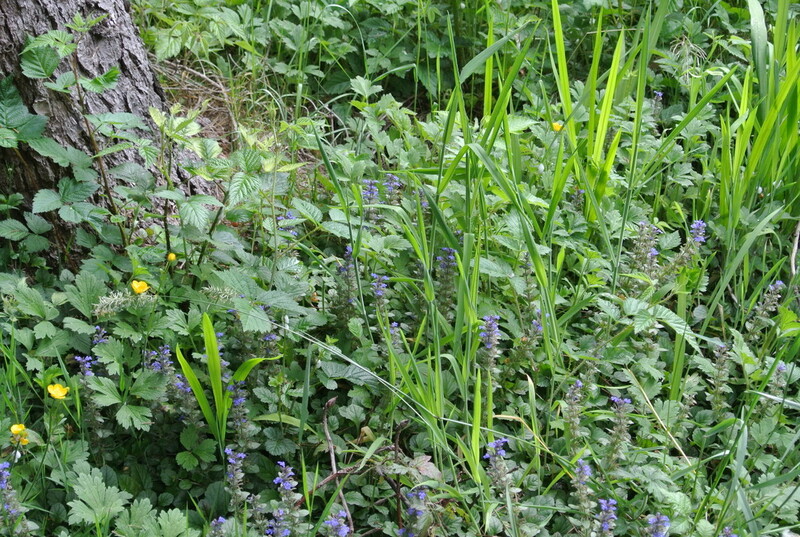 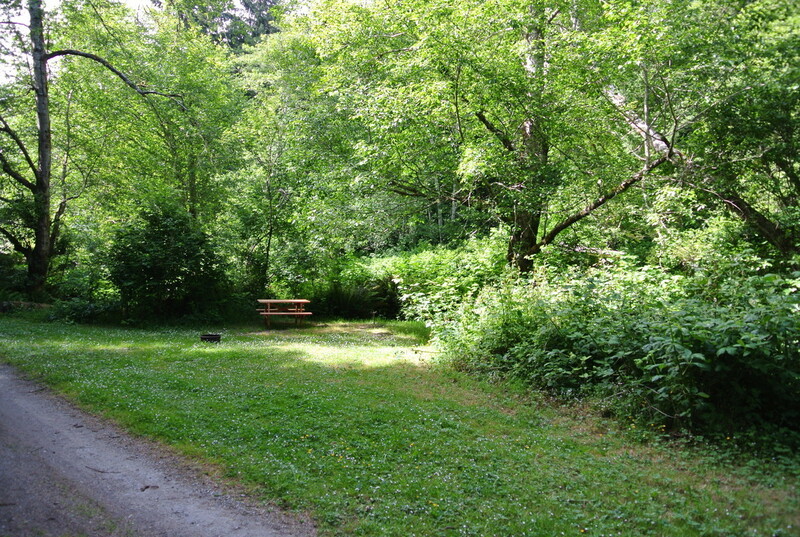 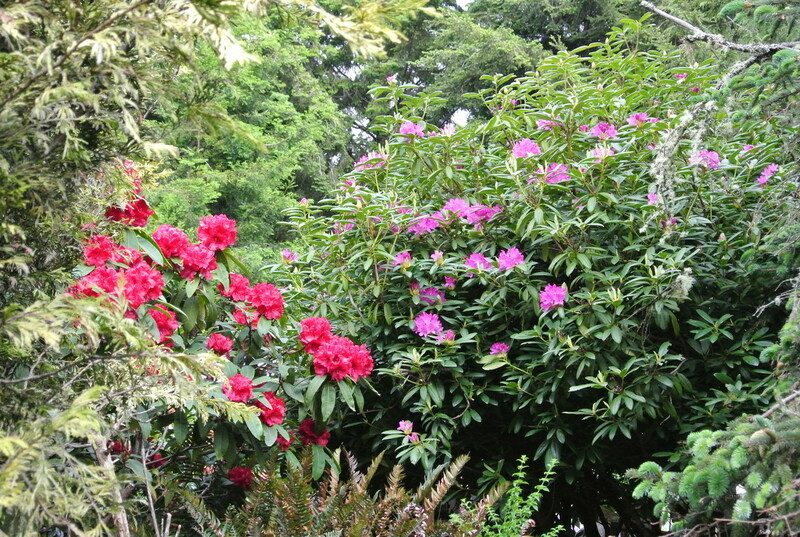 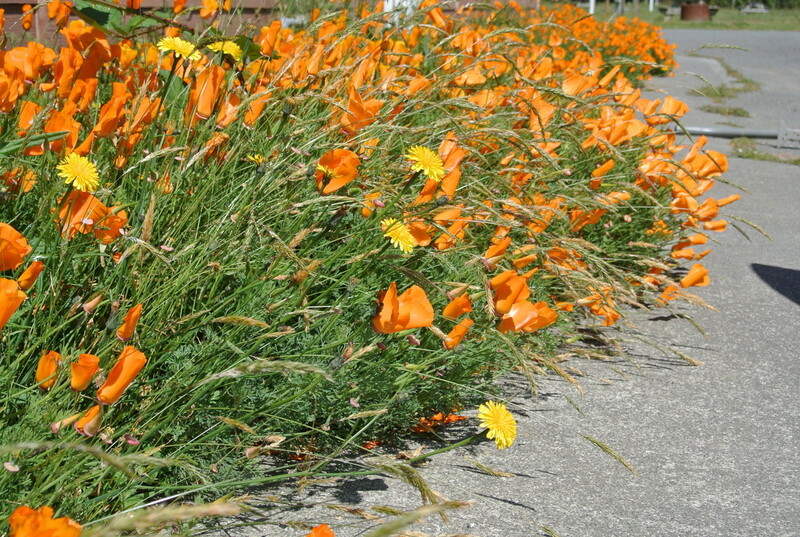 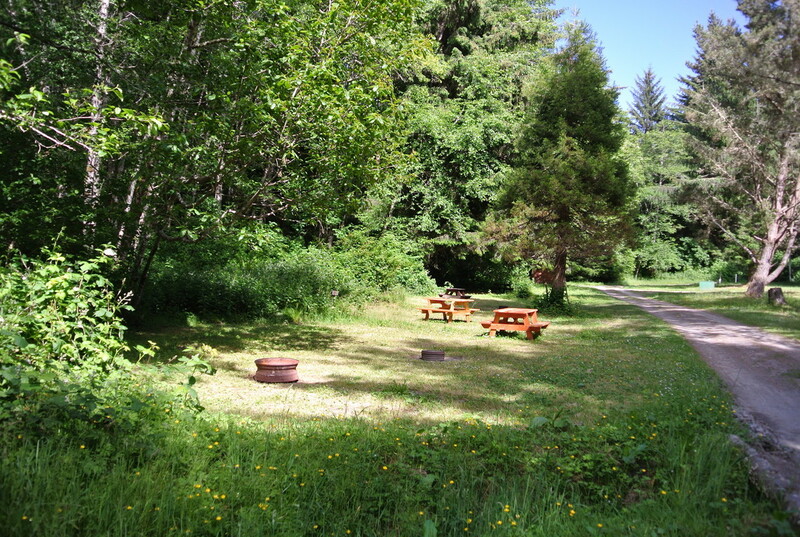 Our Peaceful Resort Campground is located East off Highway 101.